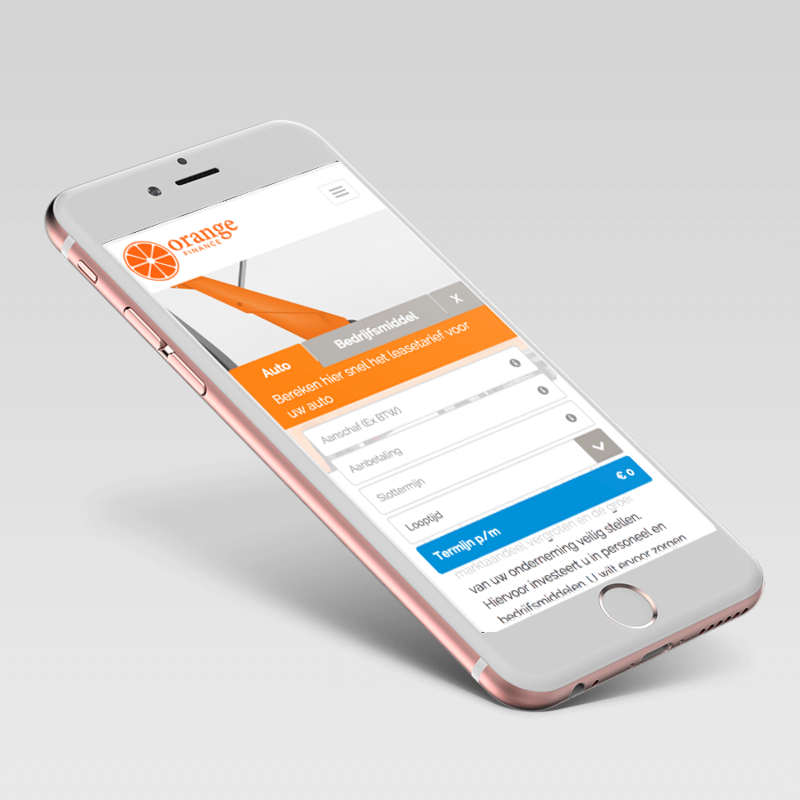 Orangefinance.nl is a Dutch company which offers loan and leasing services. This is their website, where you can see their services, offers and other details. The project, executed by our specialists within 1 months, was completed in 2016. 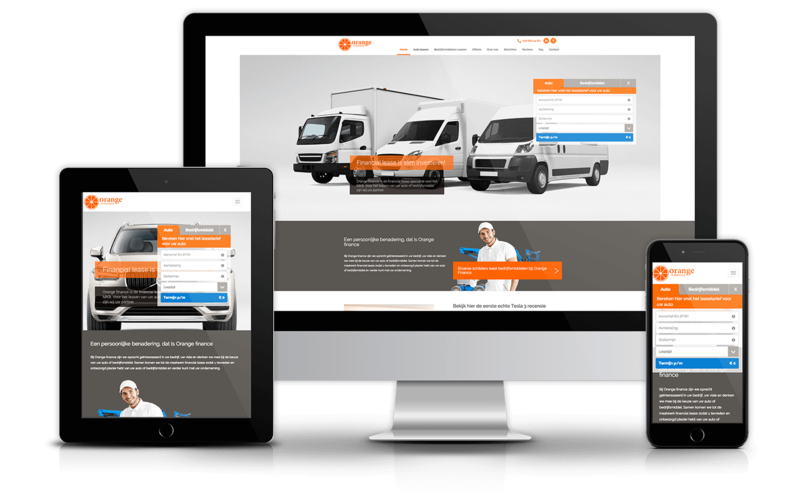 Orangefinance.nl is based on WordPress CMS. Client provided PSD files and we followed them to make website look like how client wanted. We did a lot of customisations as per client’s requirements. We changed home page layout, banners, did the responsive design. category, post and other pages are also modified as per client’s PSD files.